Since sporting it for the first time in last weekend’s opener at Molesey, we have been receiving positive feedback from fans regarding the first team’s new Nike strip and are delighted to announce that orders are now being taken for replicas of both the home and away shirts. 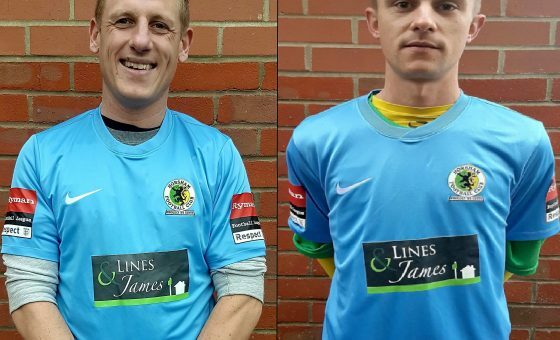 Both will bear the club badge, Lines & James sponsorship logo, and Bostik League patches on each arm* and are available in a range of sizes from small child up to adult XXXL, as well as women’s sizes. All orders for this season’s shirts must be made through Jeff Barrett (Tel 07712 888980), with payment taken in advance. Adult prices are £30 for long-sleeve, £29 for short sleeve, with child sizes £25 and a £5 discount for any supporter who wishes to purchase both the home and away shirt. Please note the shirts are described as slimfit and supporters may need to order a larger size if they have a ‘challenging girth’! 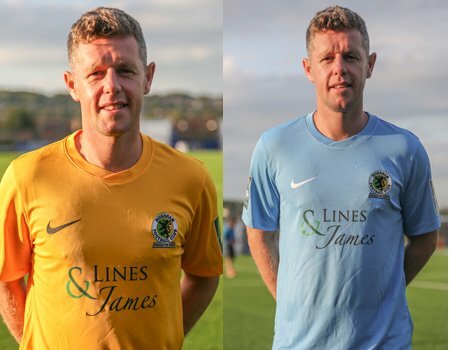 A small number of mens’ medium home and away shirts are currently in stock, with the first order due to be placed following the Bank Holiday Monday match versus Guernsey, subject to demand. Anyone wishing to purchase last season’s away shirts, bearing the Ryman League patches, may do so at a reduced price of just £20. Contact Jeff for details on available sizes. Payment can be made in cash, cheque or electronic bank transfer to Nat West, Sort Code 60-11-17, Account No. 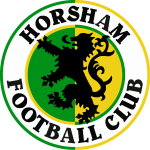 63295318 – Horsham Football Club. When paying by bank transfer please quote “Shirt” and your surname. Replica Away Shirts Available to Order. Make sure you get your new blue away replica shirt in time for Christmas.